The presentation given by Urban Center Bologna in Skopje is now downloadable. 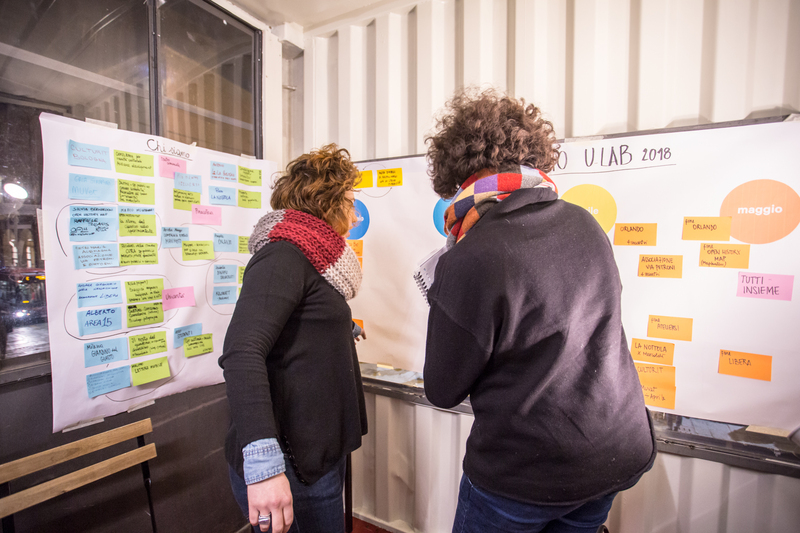 During the menthoring visit held in Skopje from 13th to 16th February, Urban Center Bologna had the chance to present the U-Lab, created in Bologna within the ROCK framework. The presentation departs from a general overview of what a Living Lab is (goals, activities and process) and dowscales the work a the local level describing the method behind the creation of the local Lab.